Fazaia Housing Scheme, Main Shahra-e-Faisal, Karachi. 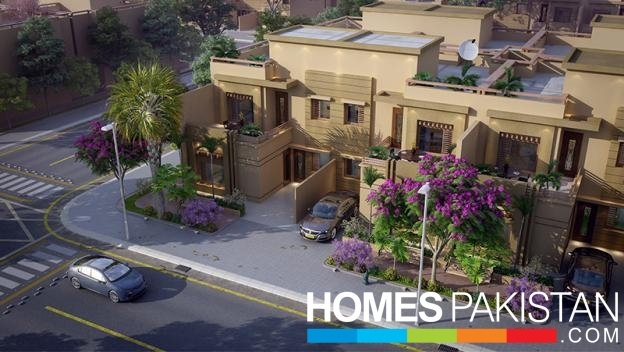 Fazaia Bungalows Karachi is an affordable turnkey housing solution for general public by Fazaia Housing Scheme. 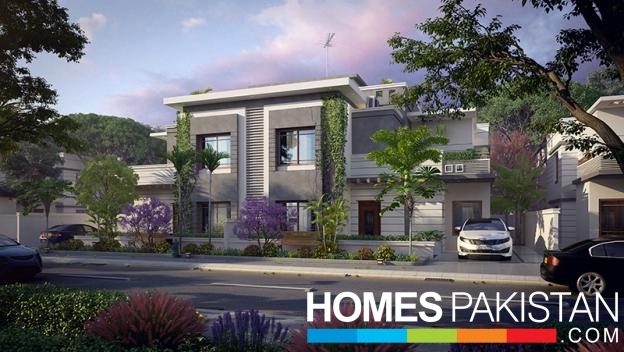 It is ideally located on northern bypass Karachi, and offers different sizes of single and double storey bungalows on easy installments. The project was launched last year for booking, and it received positive response from general public across Pakistan as well as overseas Pakistanis. 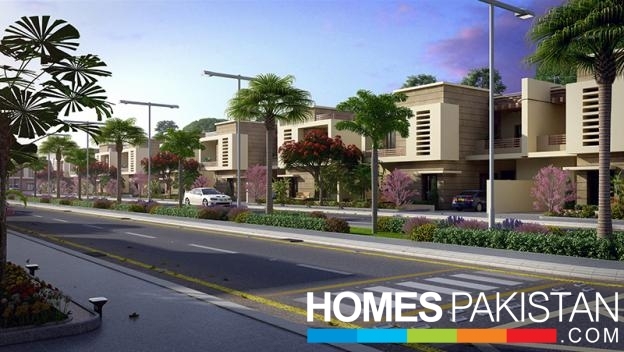 Fazaia Bungalows is an ambitious and exclusive initiative by Fazaia Housing Scheme, Karachi that aims to bring together time-honoured quality standards and modern-day architectural excellence allowing residents to enjoy best of both the domains. 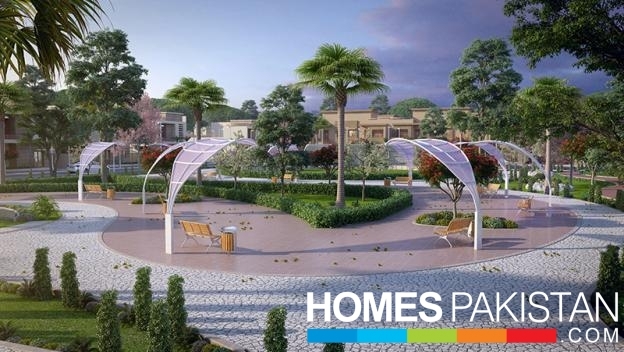 Designed to be built and fitted out to blend perfectly with your lifestyle, Fazaia Bungalows will emerge as a stunning development destined to redefine a truly sophisticated lifestyle. 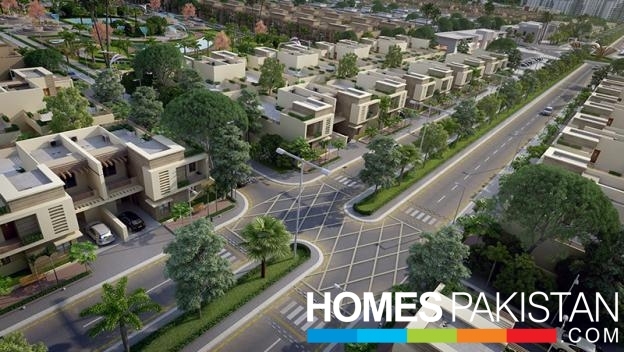 The most significant and valuable aspect of the location of Fazaia Bungalows is its proximity to the M-10 Motorway which is commonly referred to as the Karachi Northern Bypass.Karachi Strategic Master Plan-2020 envisages exceptional planning along M-10 Motorway in the adjoining areas. In the first phase, development work would be carried out along the eastern half of M-10 whereas construction of a transport and trade centre at the intersection of the RCD Highway and M-10 would also be undertaken in the same phase. 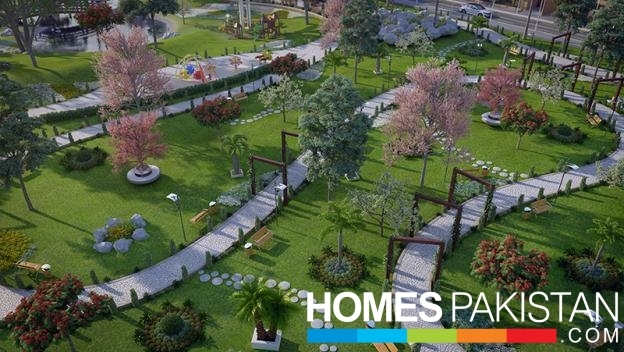 Apart from basic facilities of water, electricity, gas and sewerage systems, there are dozens of facilities available to the residents which makes Fazaia Bungalows an ideal address for future residence in Karachi. 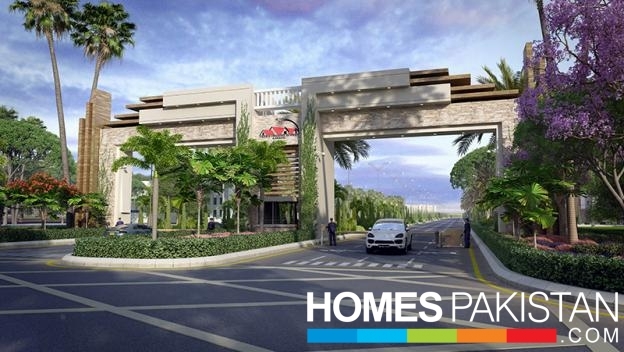 FAZAIA BUNGALOWS are located adjacent to Karachi Northern Bypass AKA M-10 Motorway. Location of FAZAIA BUNGALOWS is ideal as Karachi Strategic Master Plan-2020 envisages exceptional planning along M-10 Motorway in the adjoining areas.